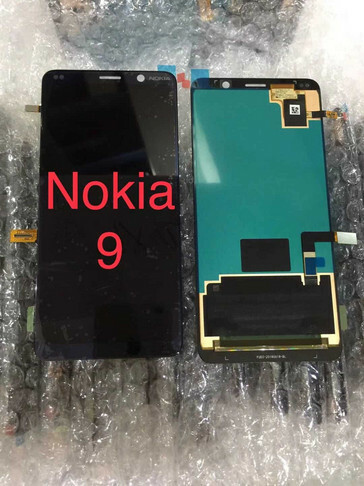 Display panels supposedly belonging to the Nokia 9 flagship and Nokia X7 sub-premium device have surfaced, with a major take being the absence of notches on both devices. Nokia kicked off the year with a bang and kept up a steady stream of releases until midway through the year. 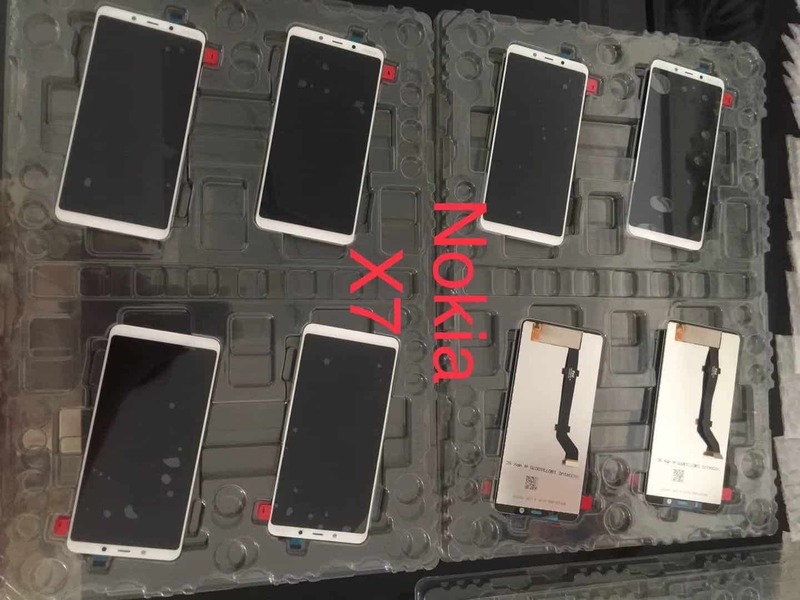 The company has slowed down with the device launches in the last couple of months but we could be set to get a few devices before the year runs out, as the display panels of two premium Nokia smartphones have been spotted in the wild. The displays purportedly belong to the Nokia 9 and Nokia X7, HMD’s touted upcoming premium smartphones. Interestingly, neither panel has a notch on display, which is nice, considering how most recent Nokia devices like the X5 and X6 have sported notches. 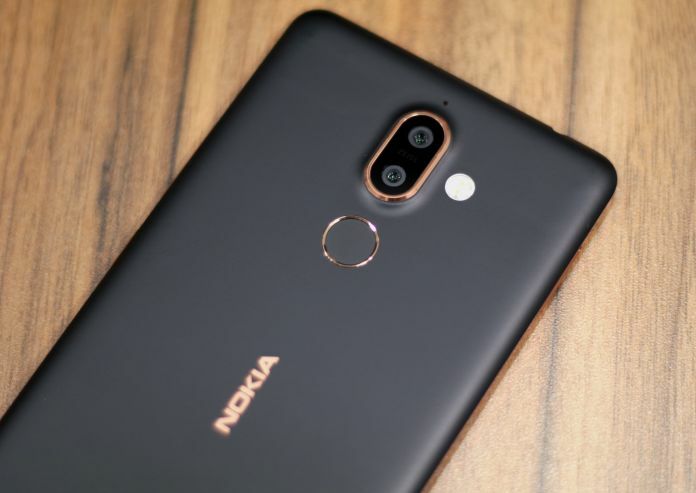 The Nokia 9 will succeed the Nokia 8 as the company’s flagship device and could feature a penta-lens camera setup. Nokia devices have gained a reputation for relatively sub-par camera performance and we hope the Nokia 9 is a turning point for the Finnish brand. The Nokia X7 will also be called the Nokia 7.1 Plus and will succeed the Nokia 7. It’s codenamed “Phoenix” and will be powered by a Snapdragon 710. Launch details are unknown but we’ll be sure to keep you updated.